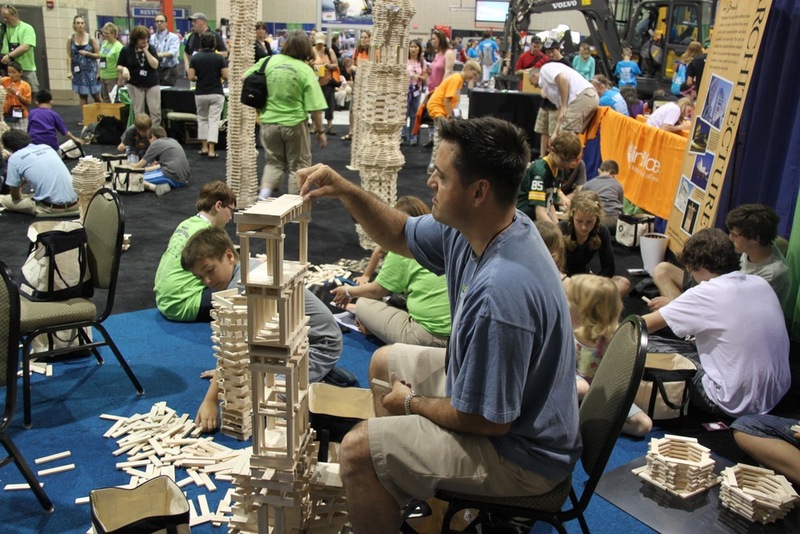 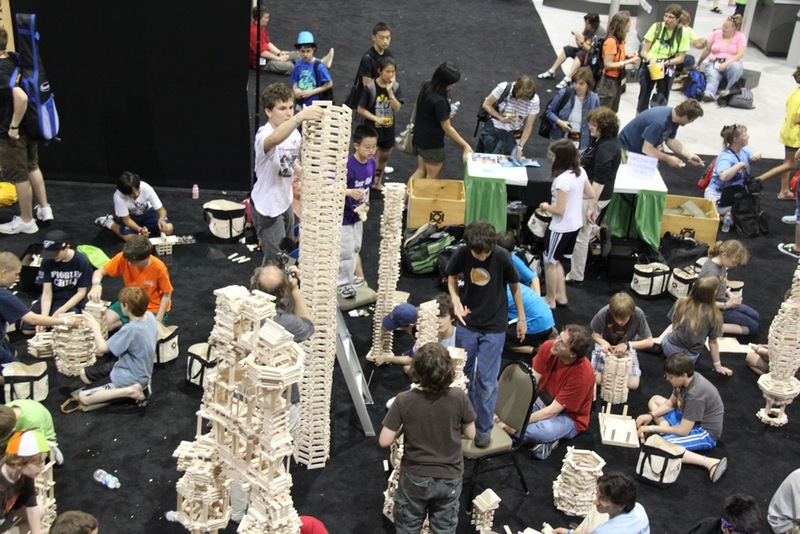 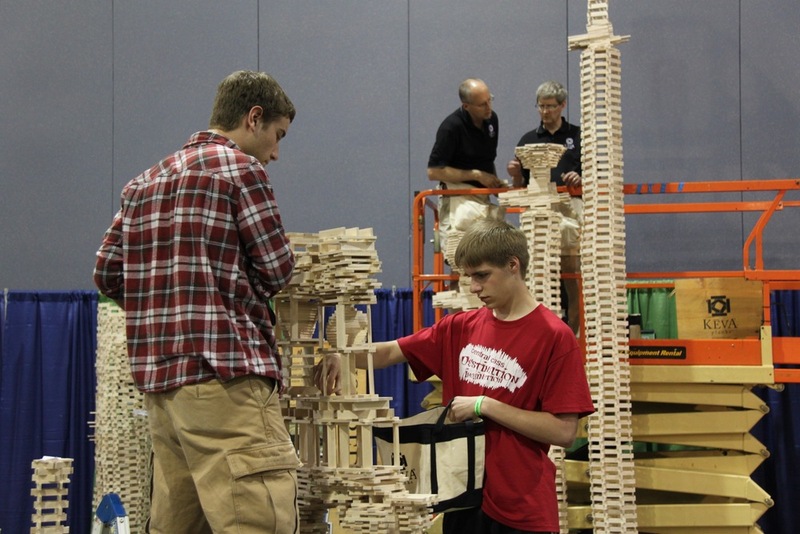 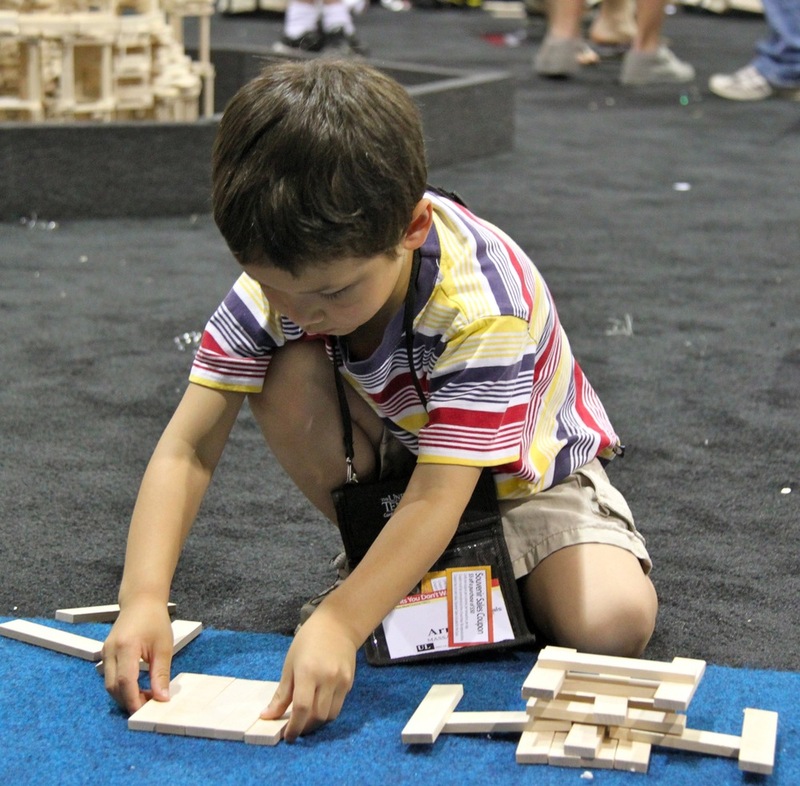 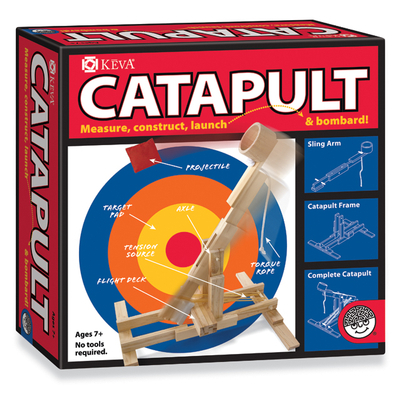 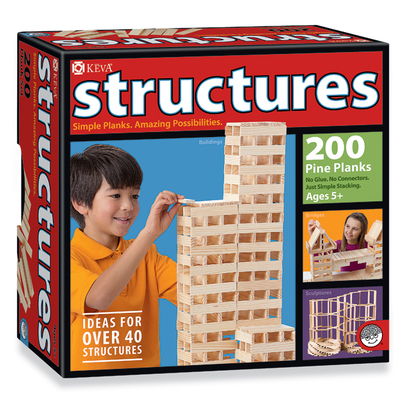 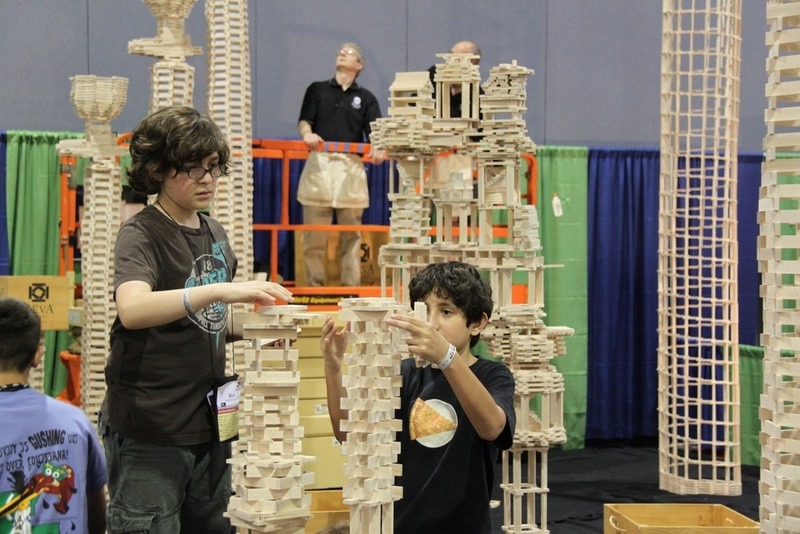 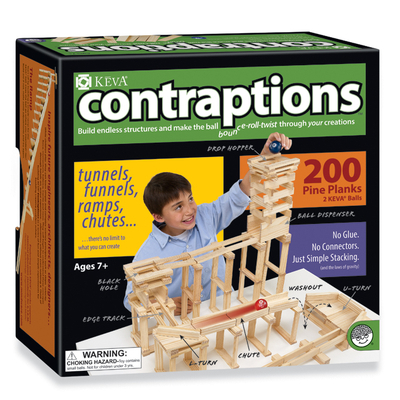 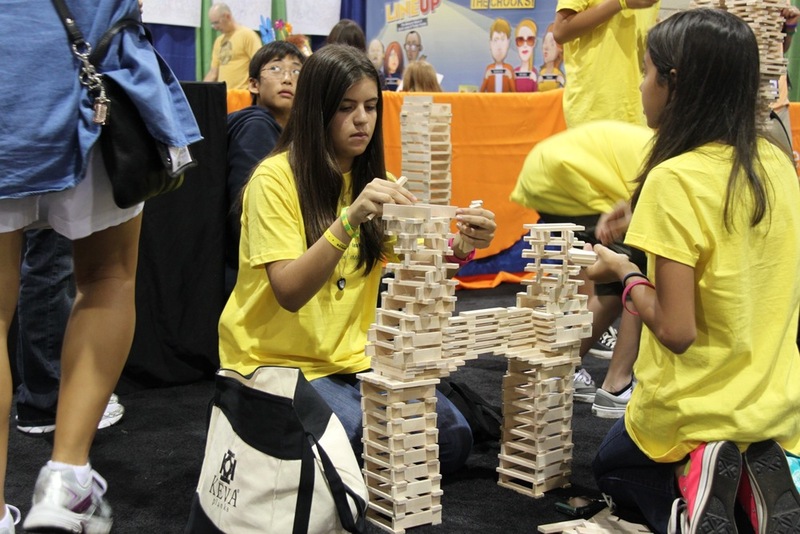 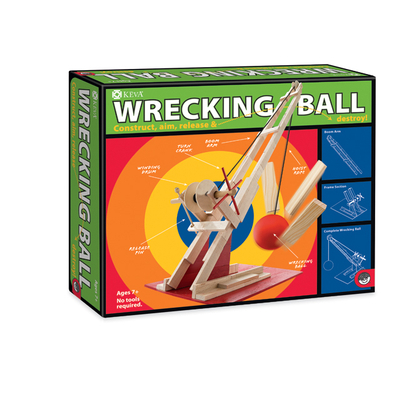 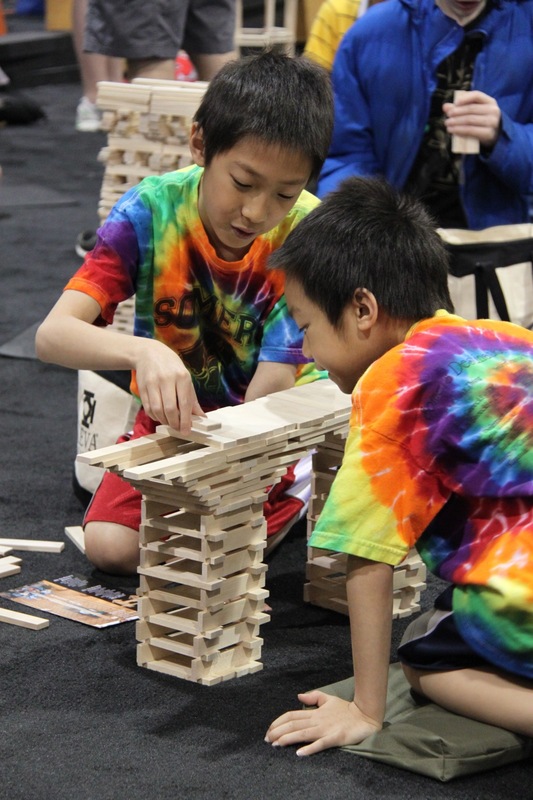 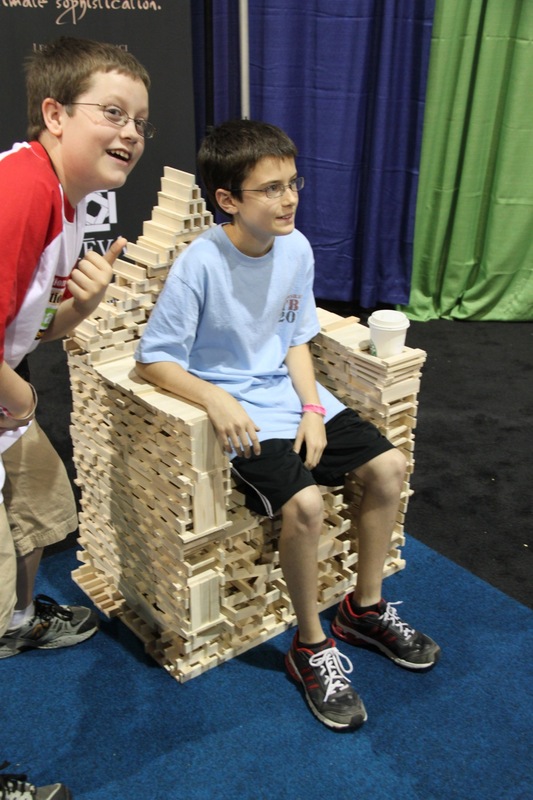 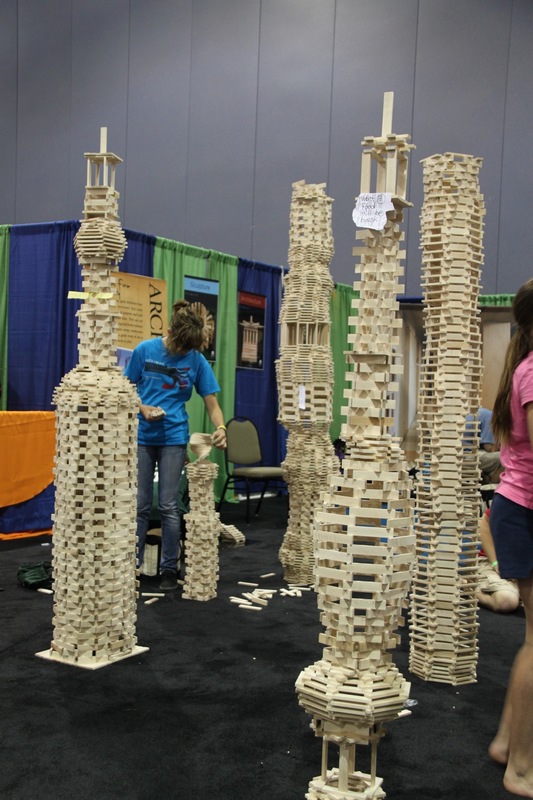 What happens when you mix 20,000 KEVA planks with the creative minds of DI Kids? 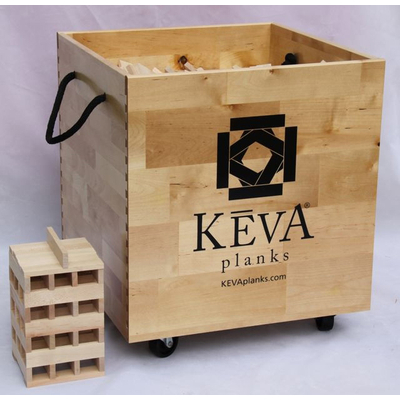 "I wanted to touch base with you and let you know that the KEVA Planks have been an overwhelming success at all the tournaments they have traveled to! " 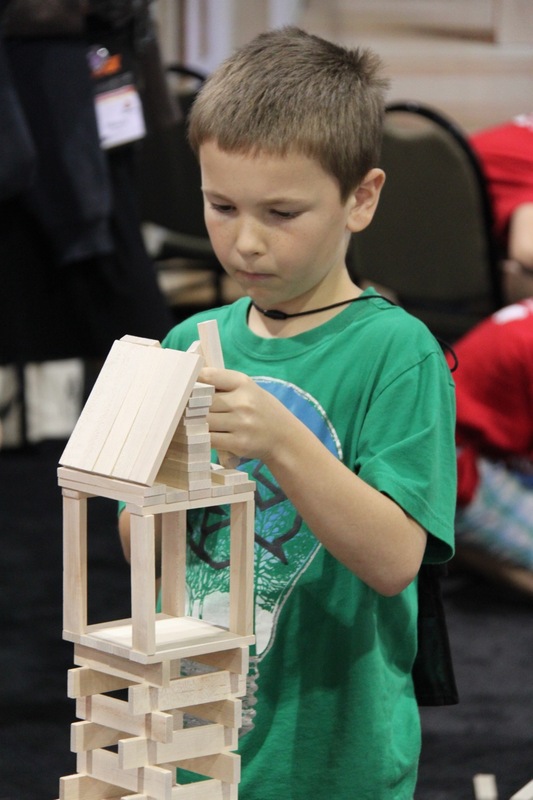 Click here to visit the Destination Imagination Website.